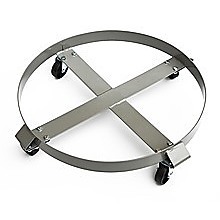 When you need to move heavy drums, you need a drum dolly that’s up to the task. This is exactly what you get from the 1,000-pound, 55-gallon drum dolly from Randy & Travis Machinery. 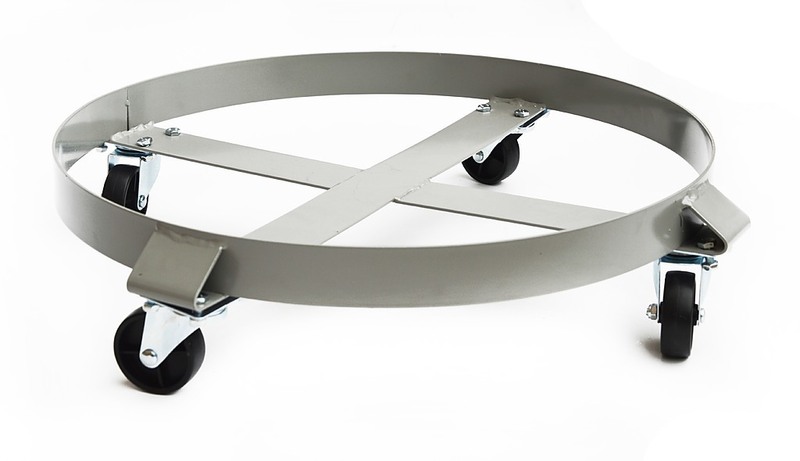 With its heavy-duty steel frame and swivel casters, the dolly will help you transport even huge drums with ease. Its perfectly balanced construction means you won’t run the risk of tipping your drums and spilling their valuable contents. 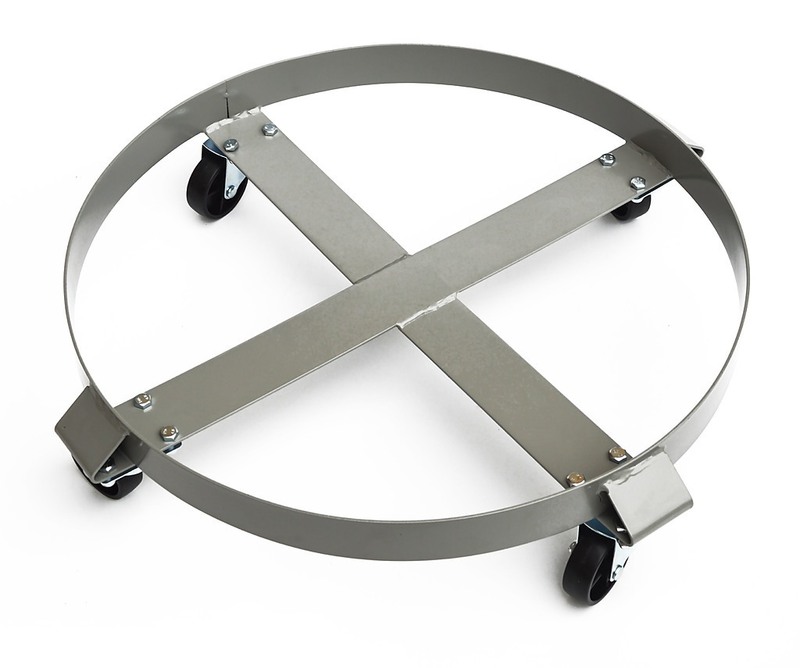 When you’re hauling caustic or other hazardous materials, this dolly is an indispensable tool to move drums safely. 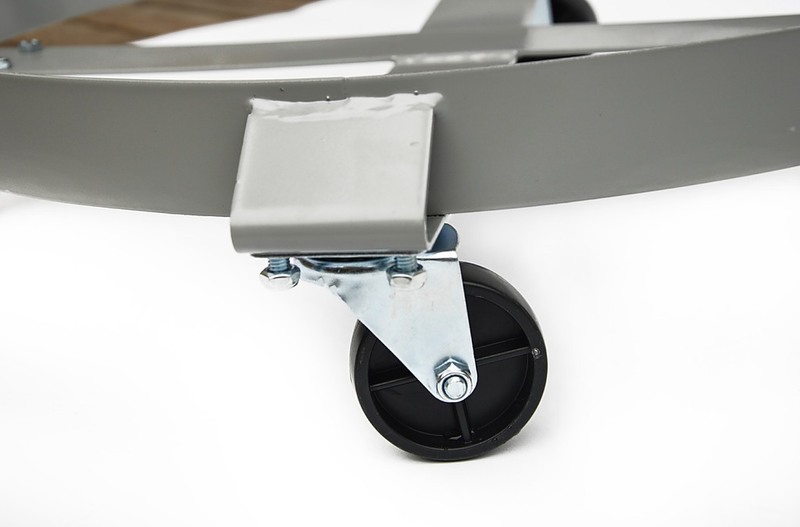 The tough, durable, premium steel dolly will last for years, thanks to its superb design and protective powder-coat finish. 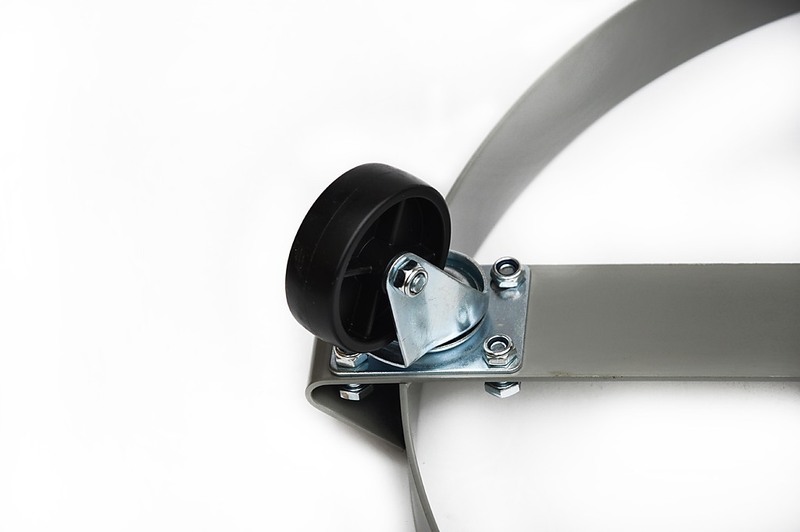 Four heavy-duty wheel casters allow you to push and pull easily, while the cross-strap feature prevents warping to keep your load safe and secure. The perfect choice for machine shops, garages, warehouses, factories, and home DIYers, this dolly can handle loads up to 1,000 pounds. 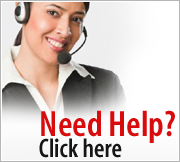 Don’t wait to make life easier for you and your team. 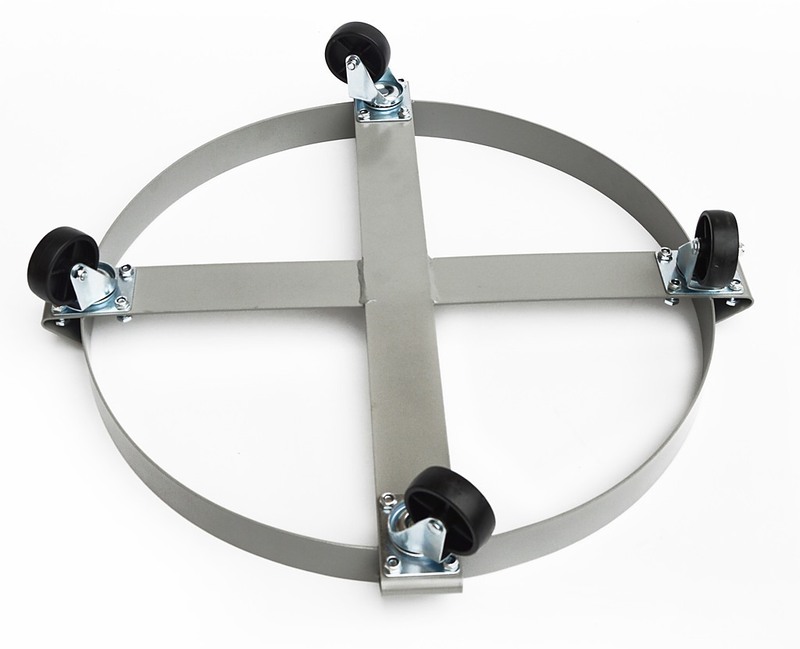 Order your heavy-duty drum dolly today. Looking for castor wheels that can handle even the heaviest loads? These heavy-duty two-inch polyurethane castor wheels from Randy & Travis Machinery can hold up under even the toughest use. 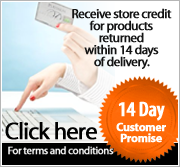 A set of eight swivel-capable wheels, four of them with an inbuilt brake, serve a wide range of uses, from ma.. Perfect for hauling office supplies from room to room or luggage and groceries from the car to the house, this folding hand truck by Randy & Travis Machinery is a versatile addition to your home or office tool closet. 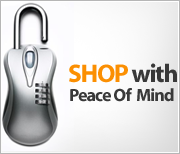 Thanks to its fold-up, collapsible construction, you can store this trolley easily..